Objective: Since 1991, carbapenem resistance is being reported in an increasing fashion worldwide. It is expected to increase due to increasing frequency of international travels. Carbapenem resistant Escherichia coli and Klebsiella pneumoniae can cause colonization or clinical infection. Treatment of carbapenem resistant Escherichia coli or Klebsiella pneumoniae is not precise and we have limited choices of antibiotics. This brings increasing morbidity and mortality with itself. We aimed to find out risk factors for colonization or infection with carbapenem resistant Escherichia coli and Klebsiella pneumoniae in this study. 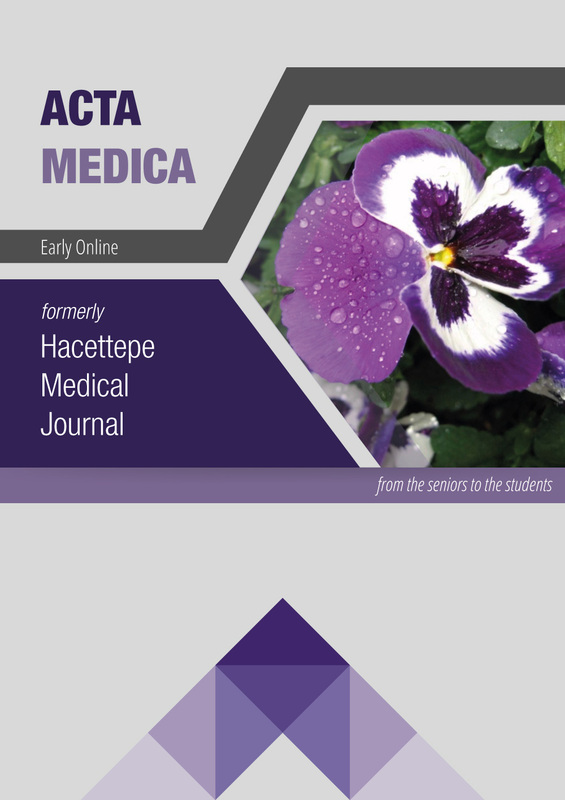 Materials and Methods: With the decision of Adult Hospital Infection Control Comittee, a surveillance has been started among adult patients (>18 years of age) at Hacettepe University Hospitals at June 2009. A perianal swab culture has been obtained weekly by Adult Hospital Infection Control nurses from patients included in surveillance program. In this study, carried on adult patients hospitalized at Hacettepe University hospitals between 01.06.2009-31.12.2010, risk factors for colonization or infection with carbapenem resistant Escherichia coli and Klebsiella pneumoniae, those are detected via surveillance cultures or clinical specimens, were investigated. Results: According to results of the multivariate analysis of the study; being hospitalized in an internal ward (any ward other than a surgical ward) (p=0,005), Diabetes Mellitus (p=0,010), immunosuppression (p<0,001), hospitalization history (p<0,005), burn history (p=0,026), central venous line history (p=0,012), arterial line history (p=0,010), feeding or nasogastric tube history (p<0,001), sulbactam/ampicillin use (p<0,001), glycopeptide use (p=0,003) and carbapenem or piperacillin/tazobactam use (p<0,001) were all detected to be risk factors.